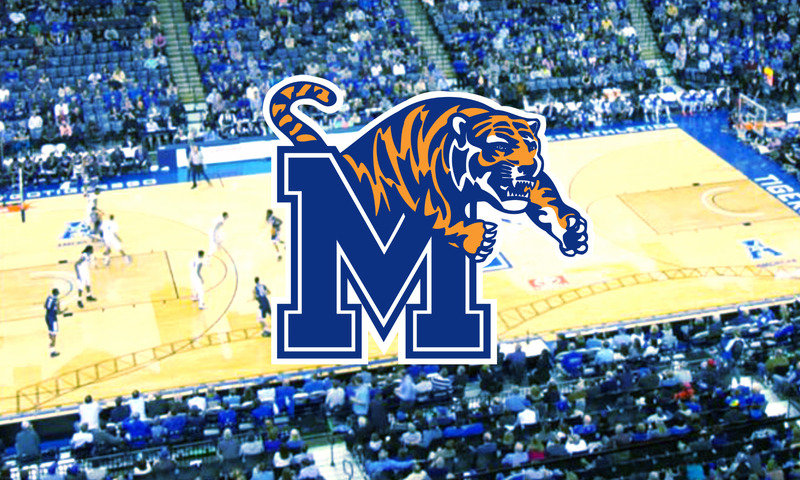 University of Memphis coach Penny Hardaway has added a familiar member name to his first Tiger basketball staff. 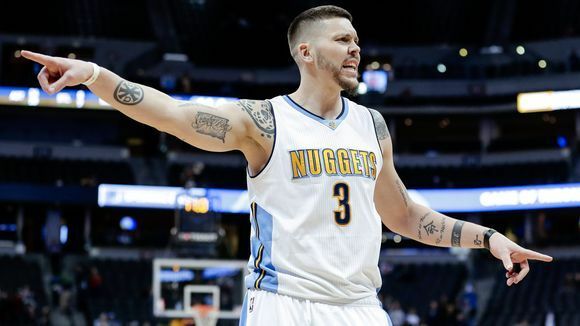 Hardaway announced that former Memphis Grizzlies swingman Mike Miller will be added as an assistant. He joins former Tiger guard Tony Madlock on the staff. 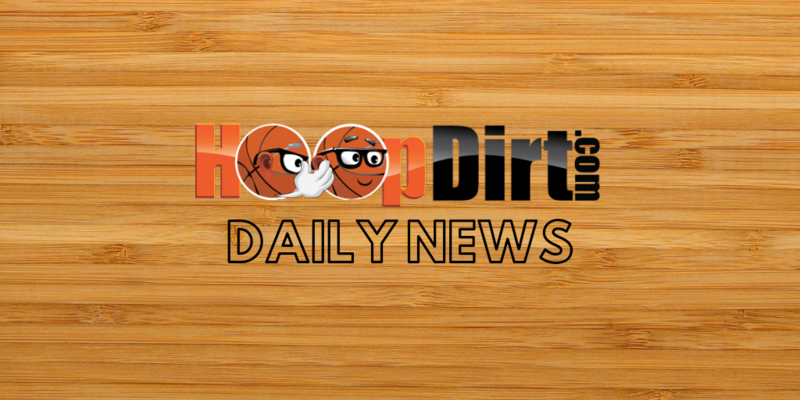 Miller, 38, will begin his coaching career under Hardaway after spending one year away from basketball. Miller, a native of Mitchell, S.D., played 17 seasons in the NBA, including seven with the Grizzlies. His first stint with the Grizzles lasted six seasons (from 2002-03 to 2007-08) and included setting several franchise records. During a game against the Golden State Warriors on Feb. 21, 2007, Miller set the Grizzlies’ single-game scoring mark with 45 points. A month earlier, also against the Warriors, he set a franchise record with nine 3-pointers. Following the 2005-06 season, he was named the NBA Sixth Man of the Year after averaging 13.7 points, 5.4 rebounds and 2.7 assists. His second stint with the Grizzlies came during the 2013-14 season, one in which Miller played in all 82 regular-season games and shot 45.9 percent from beyond the arc. Miller, who played at the University of Florida, also had NBA stints with the Magic (who drafted him in the first round in 2000), Timberwolves, Wizards and Heat. With the Heat, he was on back-to-back NBA championship teams in 2012 and ’13.